Google's Nexus One was its first foray into selling Android phones directly. 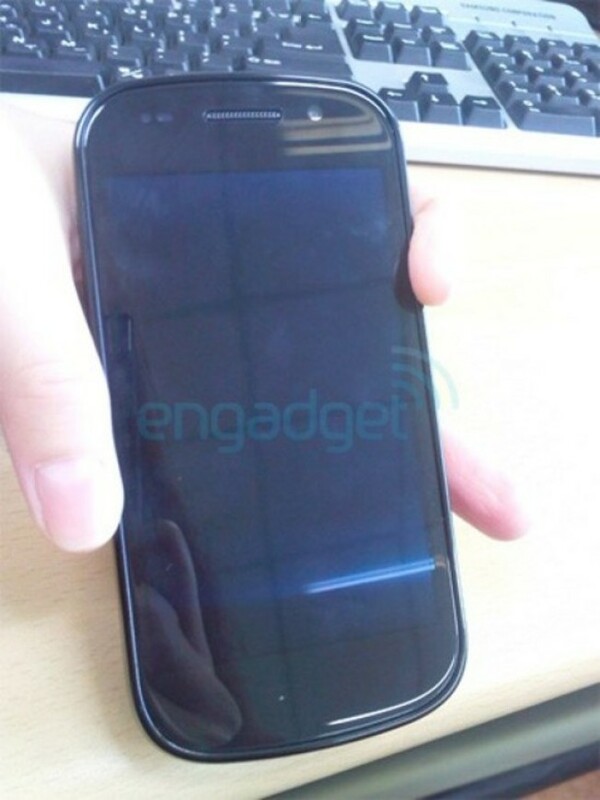 It's not clear whether or not Google will try to do the same thing again with the next Nexus, but no matter how it's sold, here's the Nexus S.
This leaked image is purportedly of the Nexus S, the Samsung-made followup to the Nexus One. There's not a lot of info available on the device, but it looks to be a pretty slick touchscreen phone that'll run Android Gingerbread when it's released. Looks pretty nice, at least when turned off.